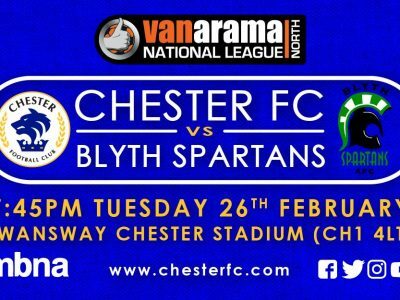 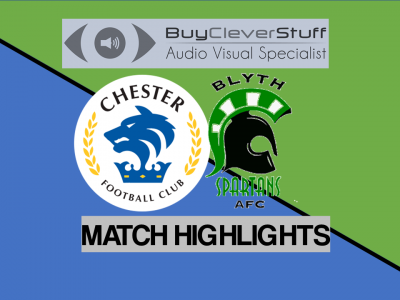 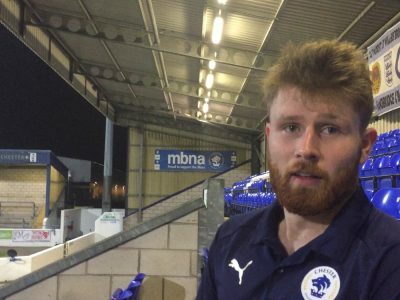 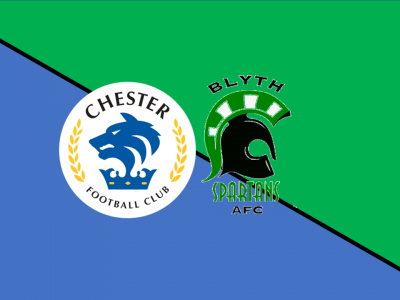 A superb second half performance from Chester moved them back to within a point of the Play-Offs this evening; beating Blyth Spartans. 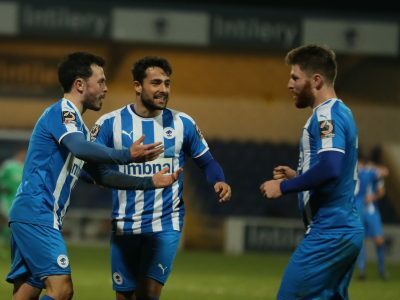 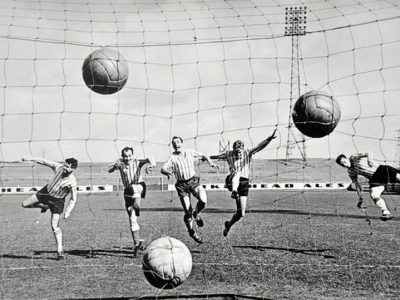 Two of the players whose goal-scoring exploits made history for Chester FC are to be inducted to the club’s Hall of Fame. 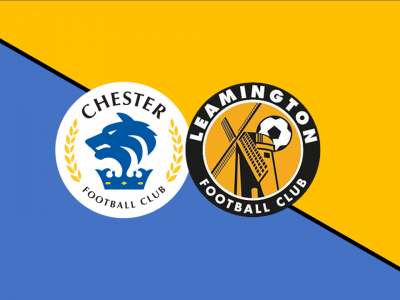 COMMUNITY DAY | FREE tickets for schools and junior football clubs on Sat 9 Mar! 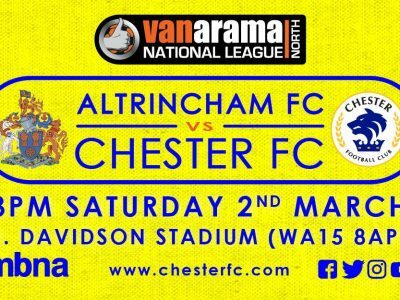 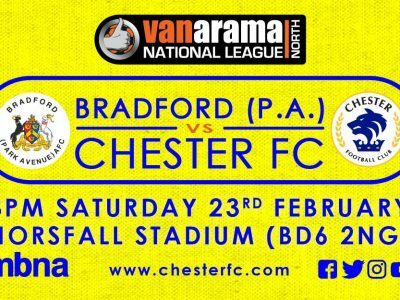 It’s Community Day on Saturday 9th March at the Swansway Chester Stadium, when Chester FC take on Leamington.